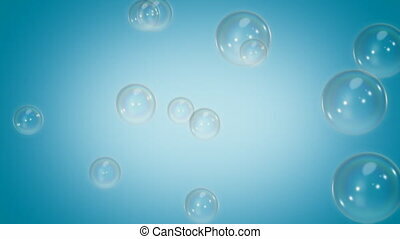 Bubbles floating up animation on blue background. Animation of bubbles rising to the top. The text in the bubble. 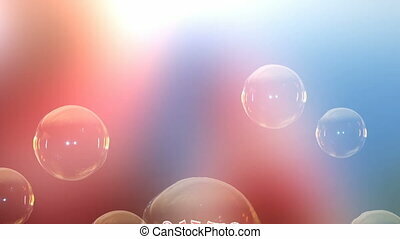 A soap bubble bursts.The background animation. Beautiful Water Bubbles Rising Up. 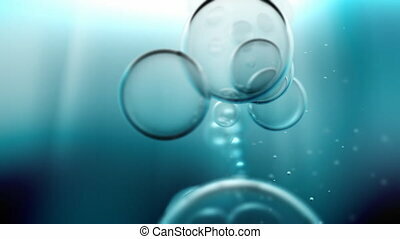 Loopable 3d Animation of Underwater Blue Bubbles. HD 1080. Beautiful 3d Animation of Water Bubbles Rising Up. 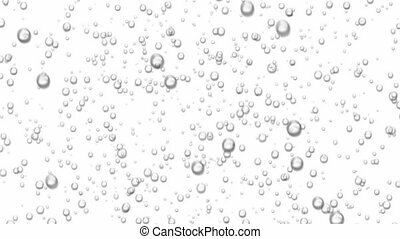 Loopable Sparkling Water on White and Black Backgrounds. 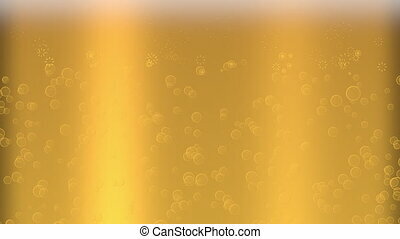 Beautiful Beer Bubbles Rising Up. 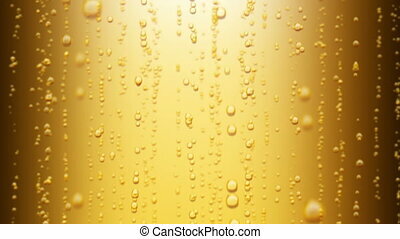 Loopable 3d Animation of Sparkling Water on Yellow Background. HD 1080. 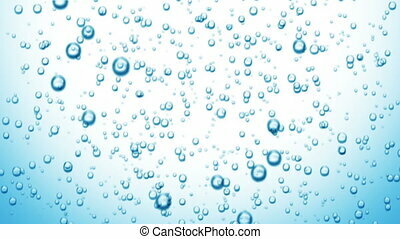 Beautiful Air Bubbles Rising Up in the Water. 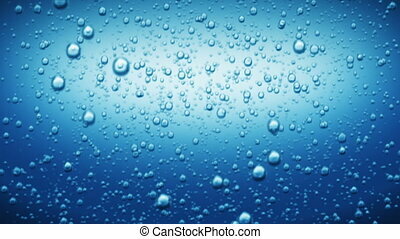 Loopable 3d animation of Blue Bubbly Water. HD 1080. Beautiful Water Bubbles Rising Up. 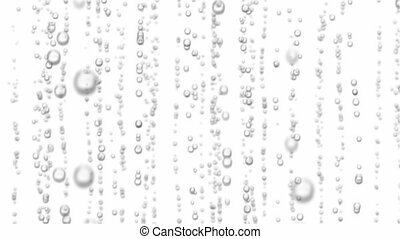 Loopable 3d Animation of Sparkling Water on White and Black Backgrounds. HD 1080. 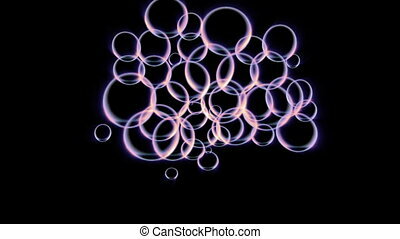 Looping animation of soap bubbles floating and moving up against a warm background. 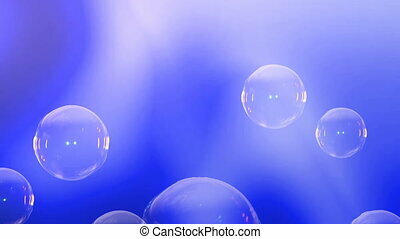 Looping animation of soap bubbles floating and moving up against a cool blue background. 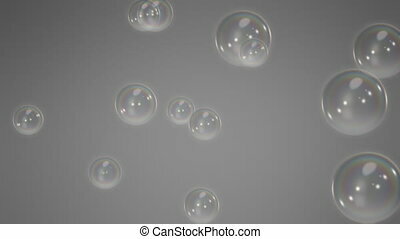 Looping animation of soap bubbles floating and moving up against a neutral gray background. 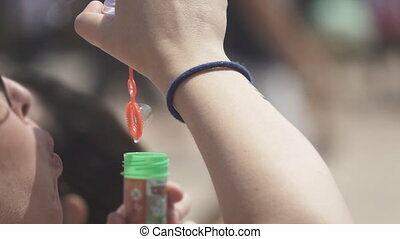 Looping animation of soap bubbles floating and moving up. The clean black background should provide flexibility if compositing. 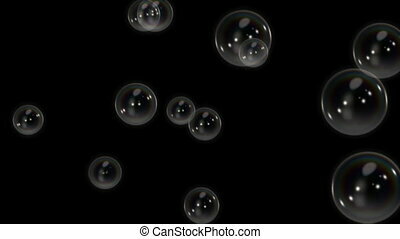 3D animation of foam bubbles on a black background.